‘Fo li Restaurant’: A New Page for the Chinese Food Lovers to Visit! If you have a hankering for authentic Chinese food, and want to try something new, visit and satisfy your cravings at Fo Li Chinese Restaurant. Ideally located in the heart of Umm Al Hassam, the restaurant opens daily for lunch from 12PM to 3PM and for dinner from 6:30PM to 11:30PM. 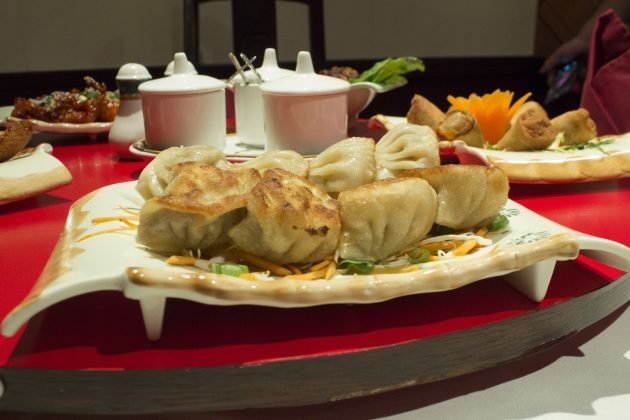 The restaurant caters to different scenes in your dining needs. 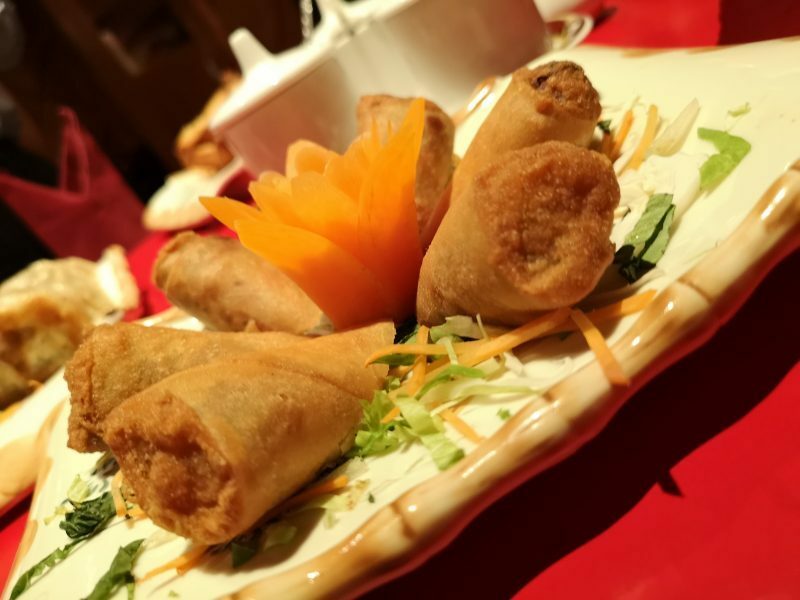 Whether you want to fine dine while basking in the elegant ambiance of the main restaurant area, or book a private room for you and your family, or throw a birthday bash in the party hall, they’ve got you covered. 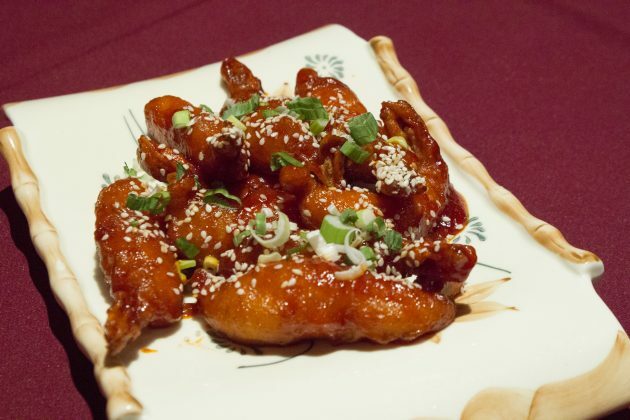 They also provide catering services for private events. 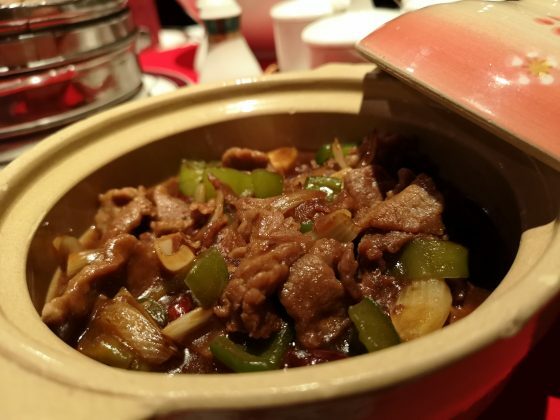 Made with the freshest ingredients and presenting a myriad of dishes that can satisfy even the choosy eaters, Fo Li stands with its unique ability to satisfy each customer needs. 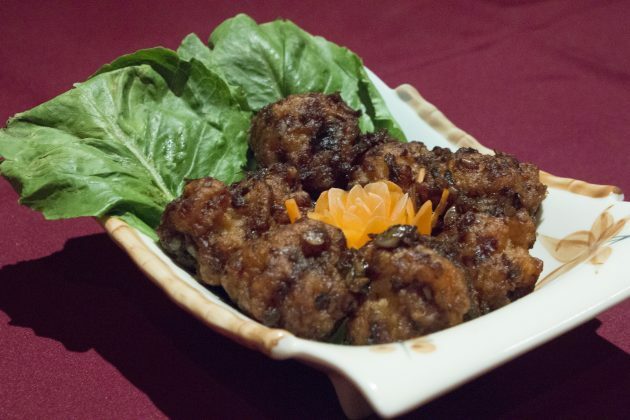 Once you are at Fo Li restaurant, don’t forget to order for Shrimp Balls, which is favoured by regular customers. 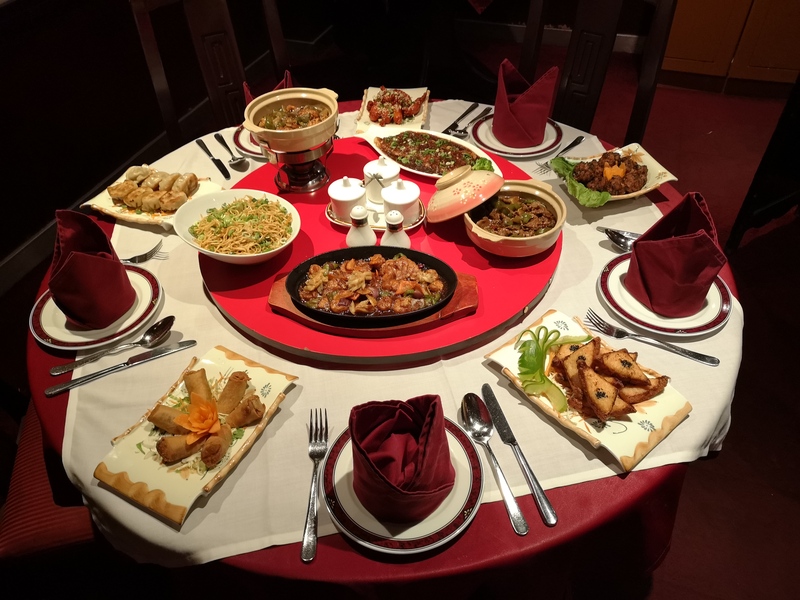 In addition, there are amazing sizzlers and scrumptious seafood that you can enjoy with a refreshing beverage. 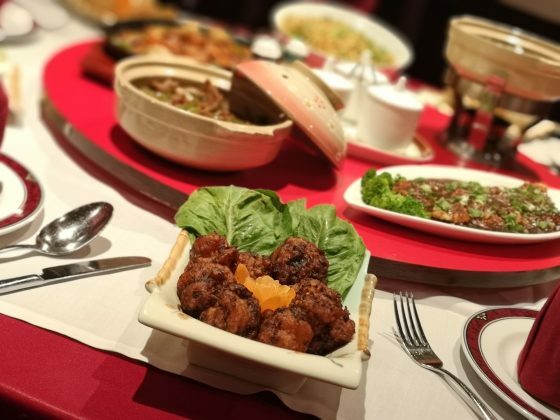 Other extremely exclusive dishes include delicious Shrimp Crispy Rice Soup, Peking Duck and a variety of other mouth-watering dishes that you can follow up with delectable desserts such as Banana Fritters or Date Pancakes. 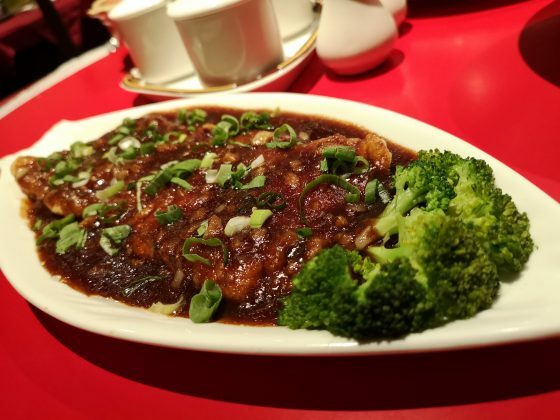 When you dine with Fo Li, it is more than just having a meal. 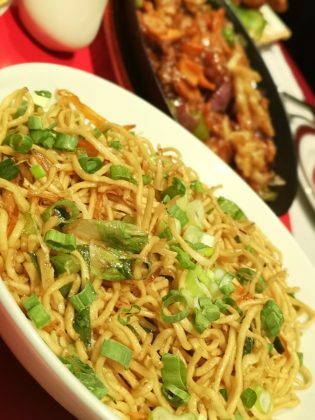 The owner, Joe, along with the friendly and welcoming staff will make sure that you have a truly authentic Chinese experience.